Under the light of the moon, a mistress and her merry wanderers spring along, bound about and race the wind. 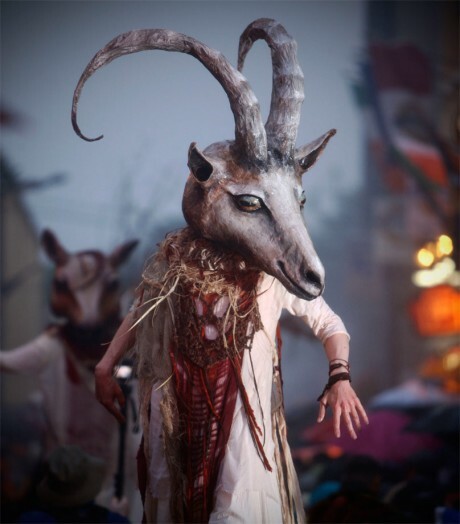 Music, mayhem and frivolity fill the air. 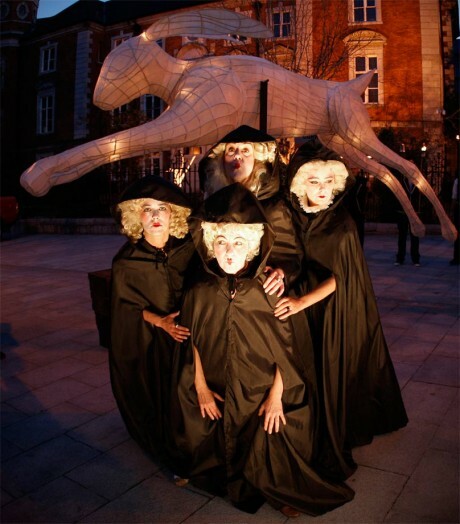 What mischief will this frisky-legged troupe imagine? 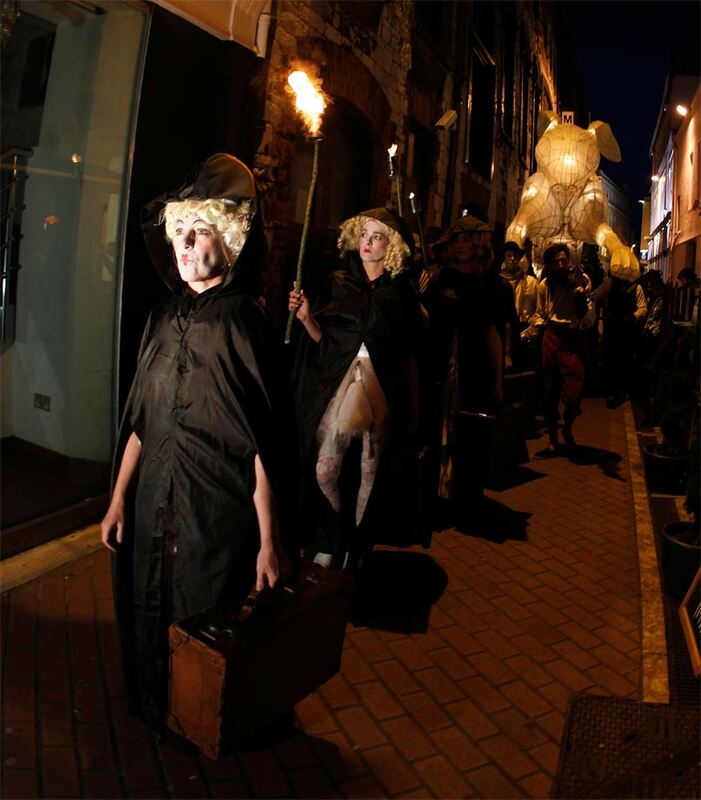 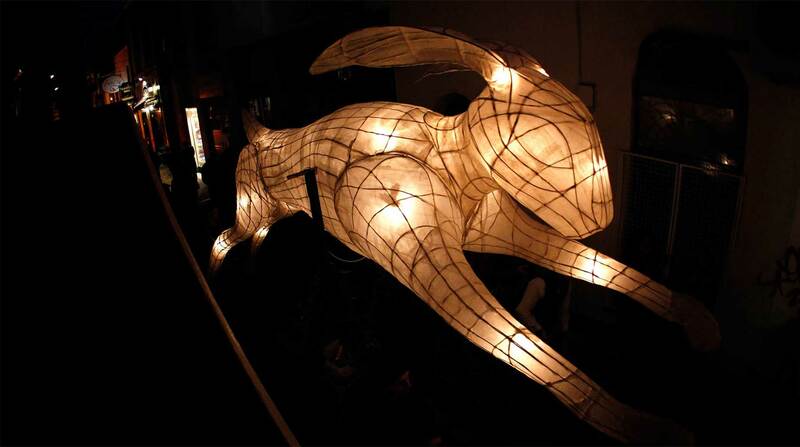 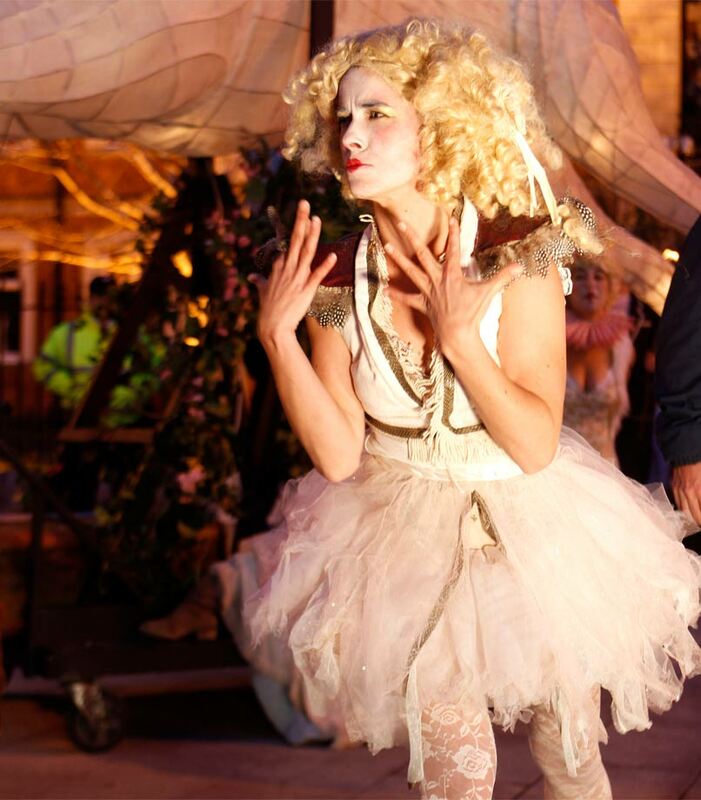 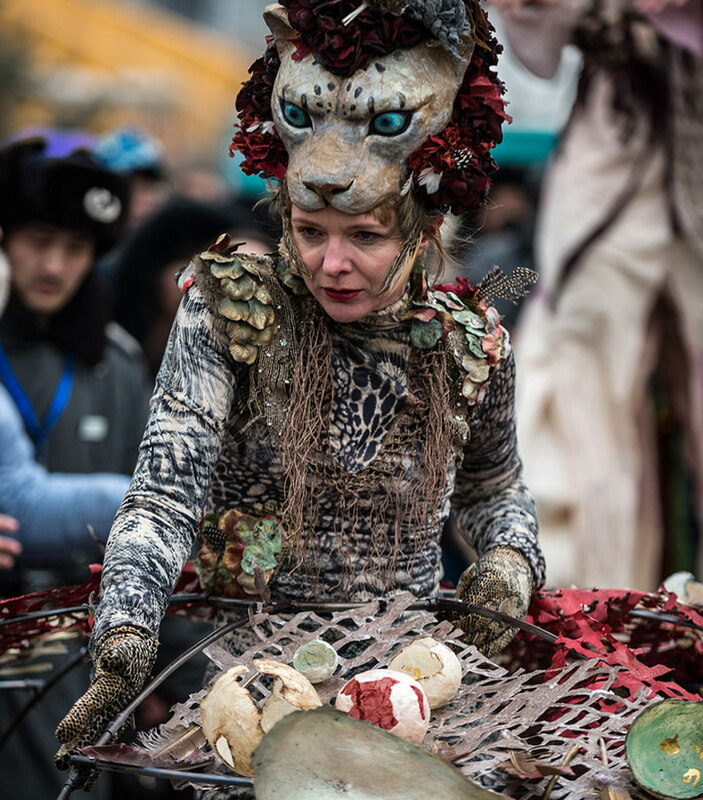 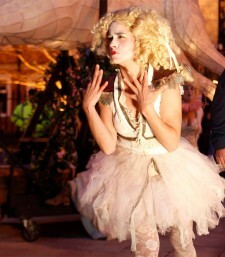 Part procession, part performance and part visual installation, the production features a dynamic visual aesthetic in the form of a giant sculptural hare, incorporating performers, text and live music to make a mobile show in the outdoors. 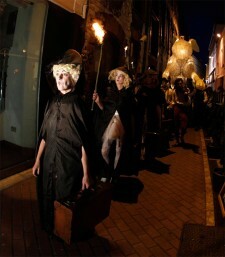 A visually stunning, frivolous and fun piece of street procession that is suitable for all ages.